The Ganley Auto Group is 34 automotive franchises throughout Northern Ohio. Our company was founded in 1968 by Tom Ganley and almost 50 years later, we are now Ohio's #1 automotive retailer and one of the largest privately owned dealer groups in the country, selling over 40,000 vehicles annually. The Ganley Auto Group has always been involved in the communities we are located in. Philanthropy has been an integral part of our business strategy and we have been giving back to the communities for almost 50 years. Below are just some of the companies we sponsor and partner with. Please visit the individual dealership websites for a complete list of all the local sponsorships each store participates in. Northwood University has helped many successful graduates excel in top automotive companies. The automotive industry is fast-paced. Those who are looking to develop skills that will be useful to dealerships and automotive companies will benefit from the rigorous curriculum provided by Northwood University. Unlocking new opportunities through Northwood's Automotive Marketing and Management program will teach you to adapt, calculate risks, and think creatively. If you're looking to expand your skills, apply today! The Friendship Circle's unique approach brings together teenage volunteers and children with special needs for hours of fun and friendship. 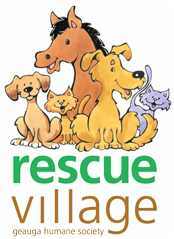 Geauga Humane Society (GHS) has a proud history of being a leading animal welfare agency in northeast Ohio. We began our life-saving work in 1974 when GHS founder, Arlene MacDonald, and a small group of committed animal advocates embarked on a labor of love. The Golden Age Centers and the Benjamin Rose Institute on Aging have partnered to form the Rose Centers for Aging Well. 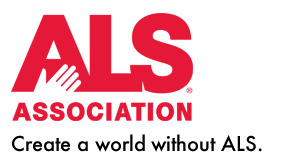 The Meals On Wheels Association of America is the oldest and largest national organization composed of and representing local, community-based Senior Nutrition Programs in all 50 U.S. states, and U.S. Territories. The Diversity Center of Northeast Ohio is a human relations organization dedicated to eliminating bias, bigotry, and racism. 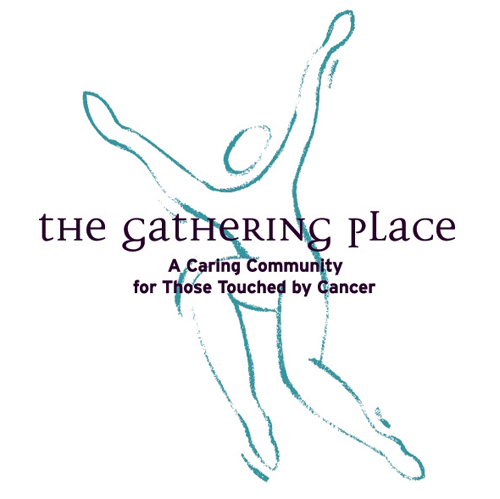 The Gathering Place opened in January 2000 as a nonprofit, community-based cancer support center to fill an unmet need in the greater Cleveland community. The programs and services offered address the social, emotional, physical, and spiritual needs of individuals with cancer and their support network. The American Heart Association and American Stroke Association are committed to fighting heart disease and stroke throughout Ohio. The Alzheimer's Association Cleveland Area Chapter provides support and resources to individuals suffering from memory loss, and their families, in a five-county region of northeast Ohio including Ashtabula, Cuyahoga, Geauga, Lake, Lorain counties. Coats for Kids Foundation, established in 2004 in Alexandria, VA has been a long time partner of Operation Warm, Inc . Founded on similar principles, both organizations have made it their mission to provide new winter coats to children in need. 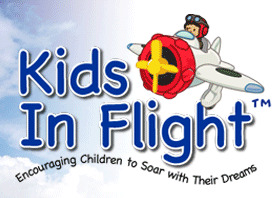 The mission of Kids in Flight? is to use aviation to empower children with serious illnesses and disabilities and their families through flight experiences and educational programs. Non-profit organization provides medical and dental examinations, cleft lip and palate repair, basic dentistry, and other health care services to impoverished children with deformities in some of the poorest regions of the world who do not have adequate access to health care. 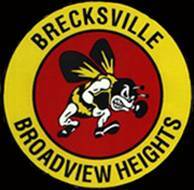 Brecksville-Broadview Heights High is a comprehensive high school with approximately 1,500 students. We support Basketball, Baseball, Football and Tennis. 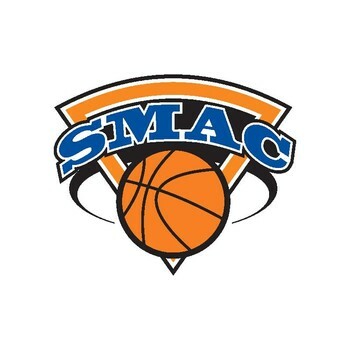 SMAC Family is the 2nd Largest basketball program in the country. Catholic Charities USA (CCUSA) is the national office for Catholic Charities agencies nationwide. Catholic Charities USA's members provide help and create hope for millions of people a year, regardless of their religious, social, or economic background. CCUSA provides leadership and support for the work of local agencies in their efforts to reduce poverty, support families, and empower communities. 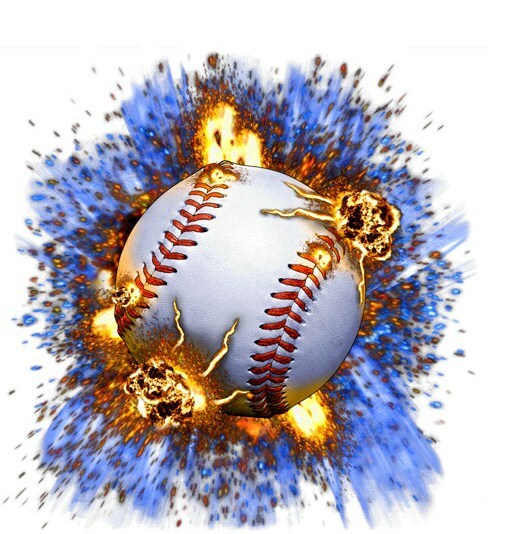 The ABL offers a variety of Baseball and Softball programs for the ages from 5 to 17 years. Whenever the number of players allows, different levels of competitiveness are offered to allow players to progress at their own pace and first and foremost to have fun at an appropriate level of play. 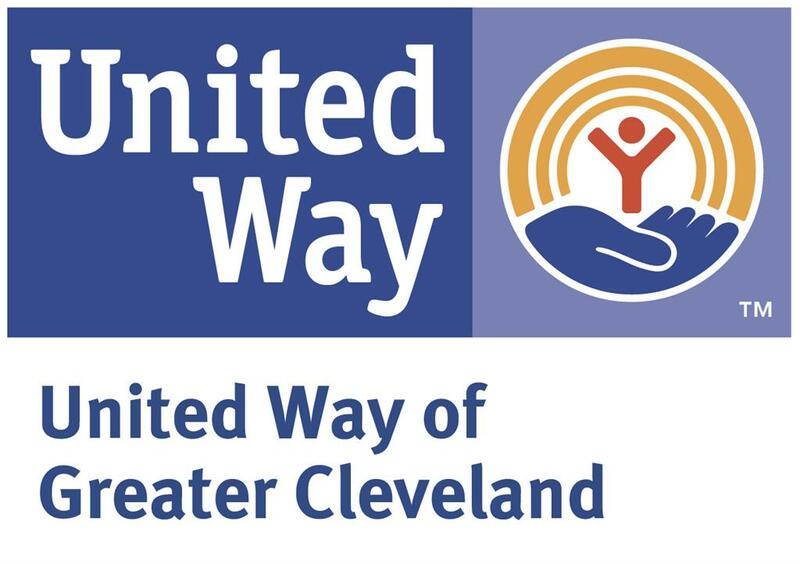 Our Mission: We mobilize people, organizations and resources in a focused effort to advance education, income and health in our Greater Cleveland community. Notre Dame-Cathedral Latin is a Catholic, co-educational, college preparatory school sponsored by the Sisters of Notre Dame. Our Mission is to honor the memory of the late Jack Greynolds. The Classic supports youth fitness and stroke education programs through the work of the Lake Anna YMCA, the Barberton Parks Department, the Barberton City Schools and the Larry Bidlingmyer Memorial Bike Ride. 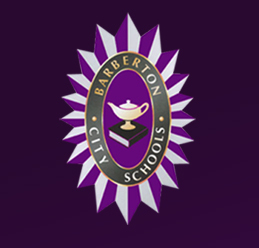 We also support Baberton High School and Barberton Youth Sports. 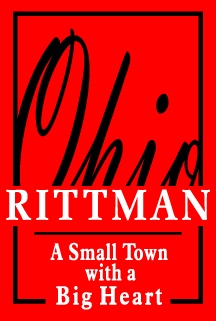 We continually are support of the Rittman High School, Rittman Youth Sports and Rittman Mens Softball organizations. We support and sponsor groups in Norton such as Norton High School and Norton Youth Sports. As one of the largest comprehensive health and human services organizations in the region, Catholic Charities, Diocese of Cleveland carries out Christ's healing mission here in Northeast Ohio. Catholic Charities, Diocese of Cleveland delivers more than 150 services at 60 locations to nearly 400,000 people each year - providing help and creating hope for people of every race and religion in each of the eight counties in the Diocese. 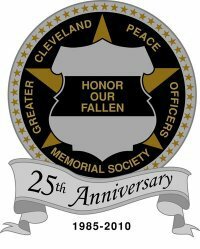 The general improvement of the fire service throughout the State of Ohio; in order to form a statewide organization, to establish harmony and to ensure prosperity and success. 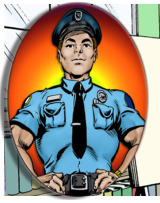 To provide group benefits, obtain and compile statistics to provide information to the fire service. To assist in affording protection to disabled firefighters, and those dependent upon them, through legislative enactment. 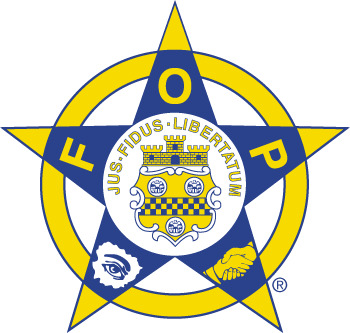 To create and maintain brotherly and fraternal fellowship among firefighters of the State of Ohio, through educational seminars and programs.